Fran is the Founder, CEO and Chairman of Nexion Health Care, one of the largest nursing home chains in the United States providing skilled nursing and rehabilitative care on 38 campuses in Colorado, Louisiana and Texas. His mission—to provide quality of care that enhances quality of life—has since expanded to helping others, including USA Bobsled/Skeleton. Oscar is the Founder and retired President and CEO of Reich & Tang, an asset management advisory firm for banks, broker dealers and investment advisors that is now part of Natixis. Originally our first Foundation Board member at USABS, he is also an active philanthropist for education and arts and culture, committed to the transforming role that education and Chinese art and culture can play in enhancing the position of Chinese Americans. Peter is the former President and CEO of Virginia Commerce Bancorp, Inc. and Virginia Commerce Bank. Under his leadership, the bank grew from two branches with $54 million in assets to what became Northern Virginia’s largest community bank with over $2.9 billion in assets, 28 branches, a residential mortgage lending office and a wealth management services department. As the CEO of a publicly traded company, Mr. Converse set the tone for corporate philanthropy by supporting business development within the communities Virginia Commerce Bank serves. He was similarly drawn by the USABS vision to evolve into the premier bobsled and skeleton organization in the world. “Bold leadership, innovation, and a commitment to excellence are essential components for the growth of any enterprise,” he believes. 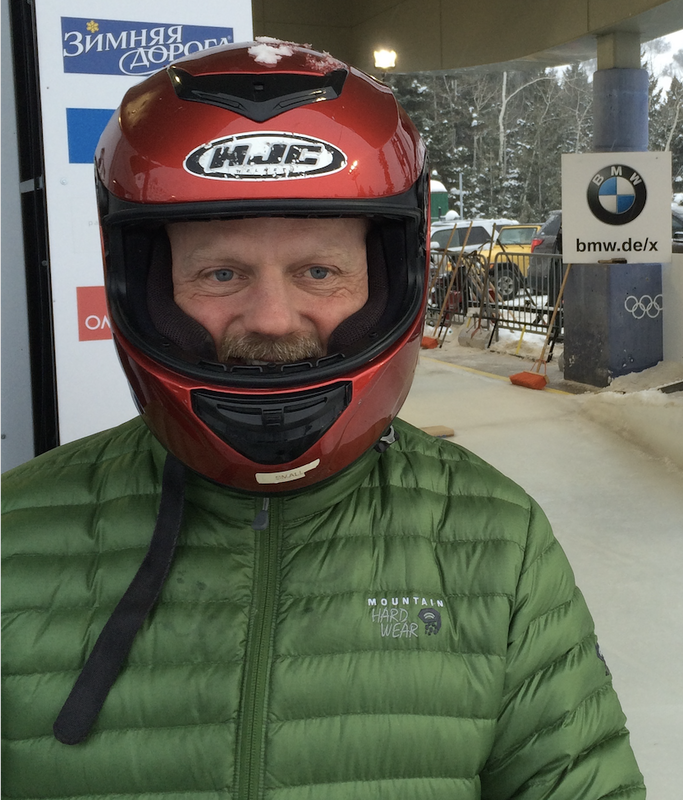 “I’m excited by the challenge of growing the sports of bobsled and skeleton in the US and beyond." Steve is the President and CEO of JF Rohrbaugh Company, a leader in the pallet industry, producing, recycling and repairing industrial wood packaging and custom solutions for a variety of packaging and shipping needs. He is the fifth generation to lead the family business since its beginnings in the late 1800’s, and continues to maintain his ancestors commitment to safety, quality, sustainability and exceptional customer service.